When things get tough, tax liens can become a real problem. Losing your house because of tax liens is really something to avoid, because it will follow you and haunt you for years to come. We help you avoid tax lien problems with your house by buying your home for cash. We don’t waste any time because we know how quickly tax liens can affect your life. If you want to rid yourself of your house before experience tax lien problems, we should become the first call you make. 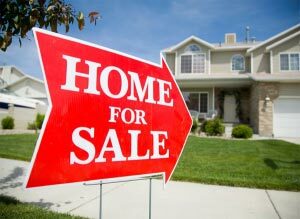 We buy homes to help you avoid tax liens and we buy them fast. As professional home buyers, we use cash to buy your house quickly. As cash investors, we don’t waste any time, thus avoiding any tax lien issues that could arise if the deal takes too long to close. As professional cash buyers of home, we know exactly how to quickly close deals and satisfy both parties. 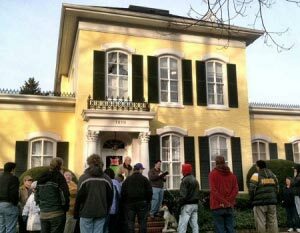 Why do you want to buy my home if I have tax problems? We buy homes if you have tax lien issues because we flip houses professionally; it’s our job. We buy homes, fix them up and sell them again for a profit. 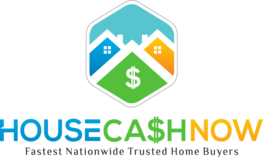 By purchasing your home in cash, you get cash money which satisfy your needs and we get a house that we can profit from by fixing it up and selling it. It’s a win-win situation that keeps both parties happy. You should never have to hear that your realtor couldn’t sell your house fast enough for you to avoid tax lien problems. We make it easy for you to avoid such issues by buying homes as fast as possible. How can you buy my house fast? We buy homes in less time than most home buyers. There is a reason to that; we pay in cash. Basically, we don’t have to wait around for a bank to approve a mortgage loan. That saves weeks, which normal home buyers have to wait for. Not having to wait around for a bank’s approval will allow us as investors to buy your home much faster. You get to avoid tax lien problems and you get cash money a lot faster this way. 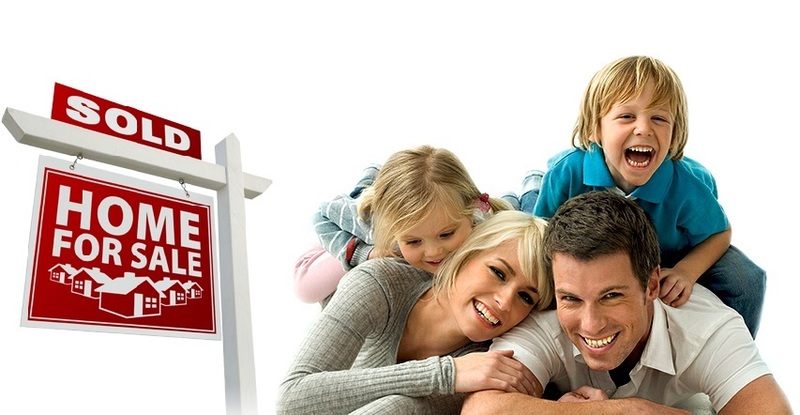 As home buyers, we want to make sure that you are happy. We want to ensure that the house we are buying is a good fit for our needs, but we also want to keep you satisfied by moving as quickly as possible. Closing deals is easy for us because we buy homes professionally. We do this for a living, so we know all of the tips and tricks on how to quickly move in and close a deal. If you have tax lien problems and you want to sell you house fast, forget about hearing that your realtor couldn’t sell and contact us. We will most likely pay cash for your house in no time.